Days Gone might have been delayed to next year and we might not be getting a trailer at E3 2018 but there is a silver lining to all this. We have some new information about the upcoming zombie survival game and it seems that the game is going to use all the resources that the PS4 has to offer. This is very interesting indeed. I recently played God of War on the original fat version of the PS4 and I could hear it screaming. Clearly, it was making the most out of the console and according to the developers of the game, the same will be these case with Days Gone. The following is what the developers had to say about the game. 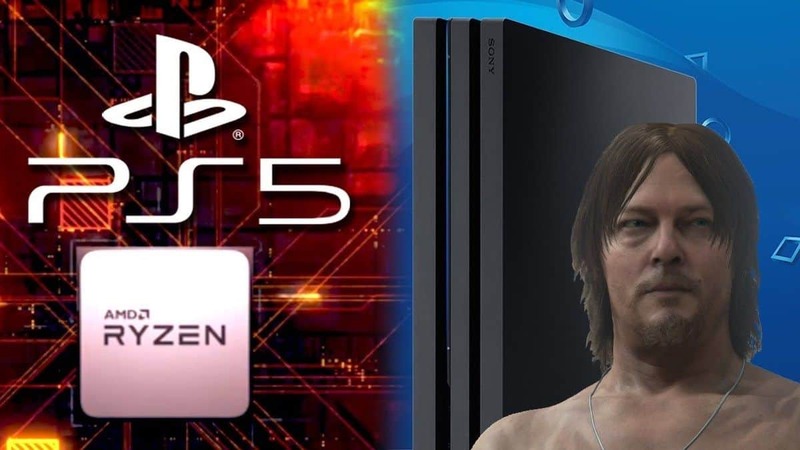 We’re definitely pushing the PlayStation 4 to its limits. The first thing to be clear about is, we are Sony. Sony Bend is Sony. We have a whole team of producers, they would come down monthly. 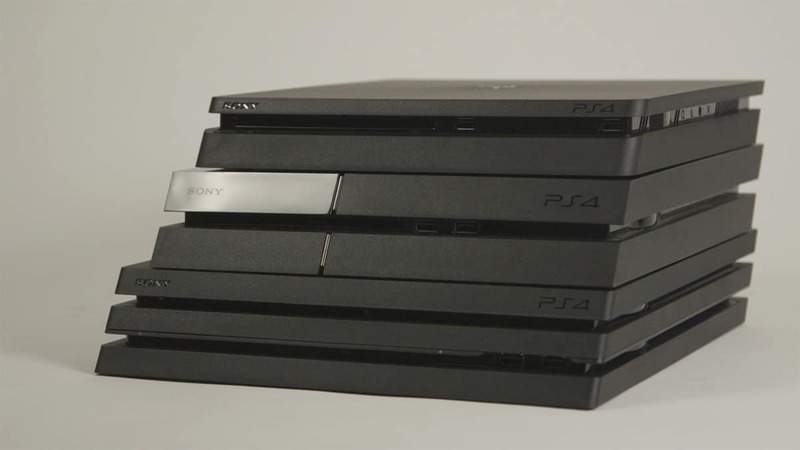 They’re constantly working with marketing and PR and outsourcing to make sure that what we’re building is something we can sell because that’s important, but also something that’s worthy of first-party because we’re part of Sony. 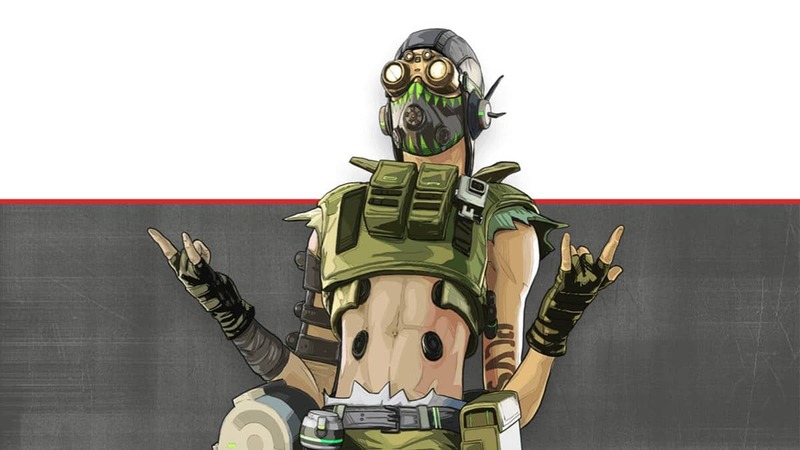 The developers also stressed on the fact that making something perfect is very important to then and if that is indeed the case then it makes sense that the game has been delayed in order to make it better and to polish it a little more. The developers further went to say that. What we really want to do is create something that is best in class for the kind of game that we’re making, that’s super important to us. 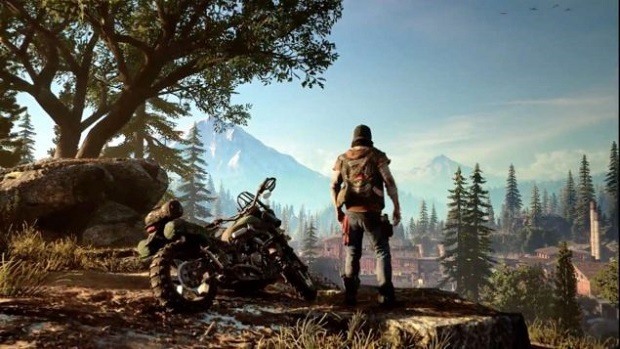 We have seen some pretty cool PS4 exclusives come out lately, Horizon: Zero Dawn and God of War are two of them and I think that Days Gone wants to be on the same list as well. That could be the case but we will have to wait and see what happens. 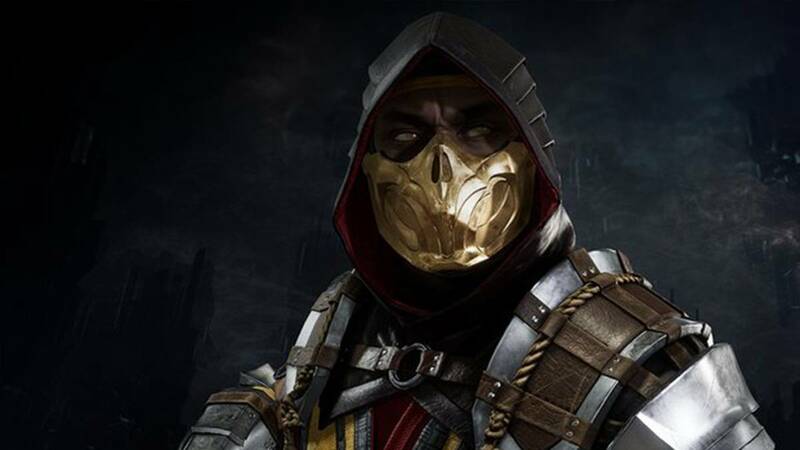 We will be taking a look at the matter so stay tuned to SegmentNext in order to learn more about the upcoming title. 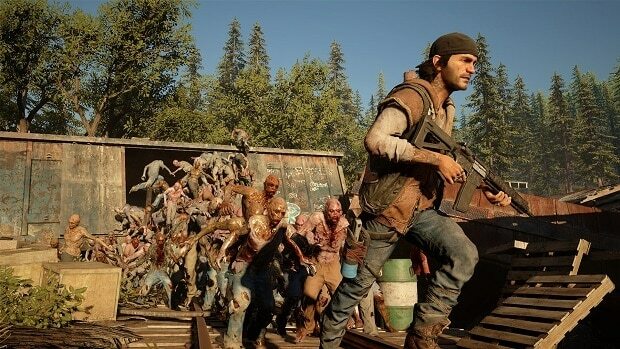 Let us know what you think about Days Gone and whether or not this is something that you are interested in.